Add a little luxury to your tea drinking with one of our Birds bone china cup and saucers! 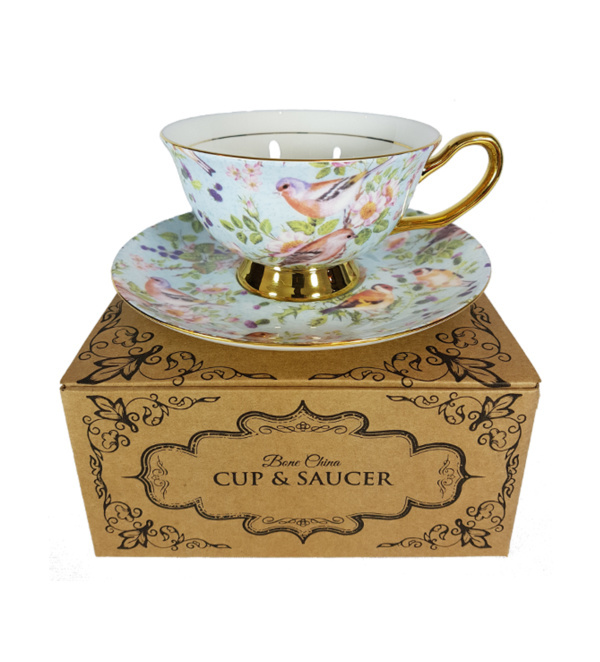 With a vintage garden bird design and gold detailing it’s perfect for any tea party, gift or just a simple cup of your favourite tea! 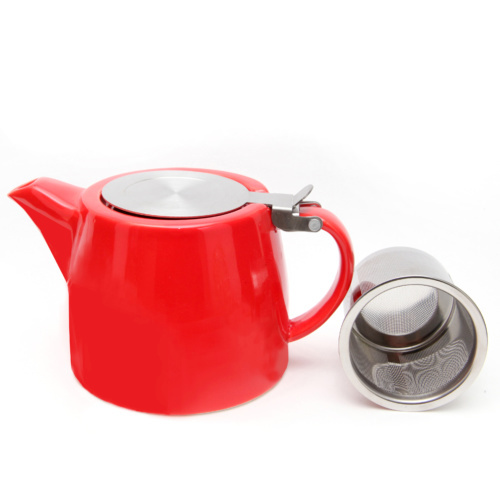 A great gift option for any bird lover! 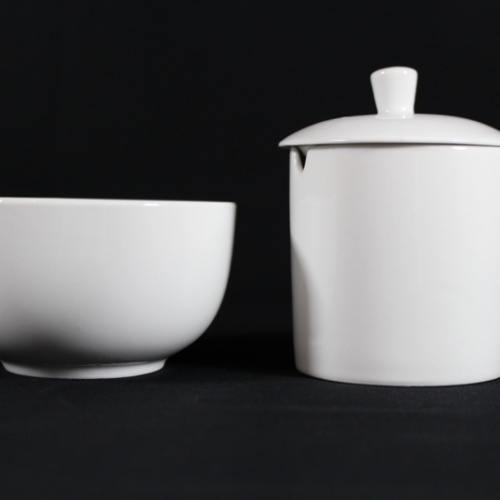 All of our bone chine cup and saucers come in their own elegant gift boxes. 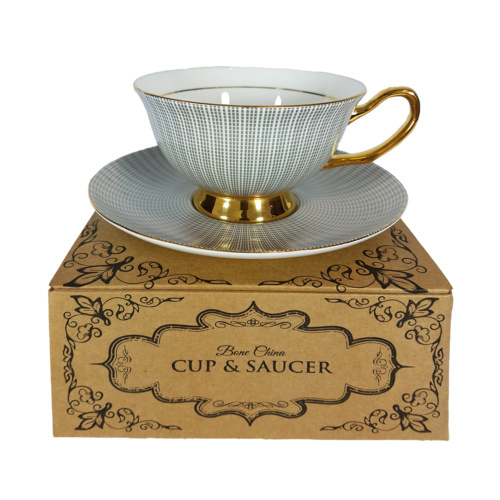 Want to discover more of our bone china cup and saucer collection? Find them here!